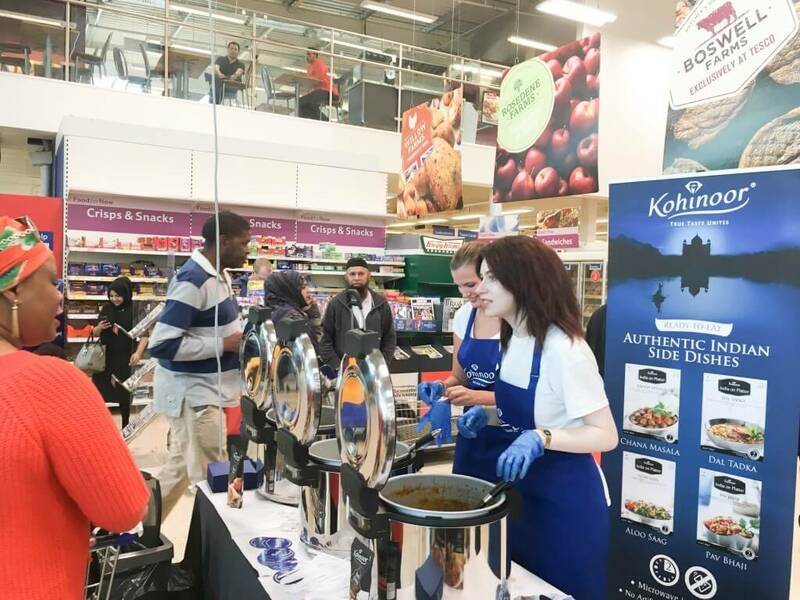 If you are a regular visitor to Cash & Carries across London, you may have seen our Brand Ambassadors sampling a number of Kohinoor’s products, including Trophy rice, cooking sauces and Oh My Guru crisps. 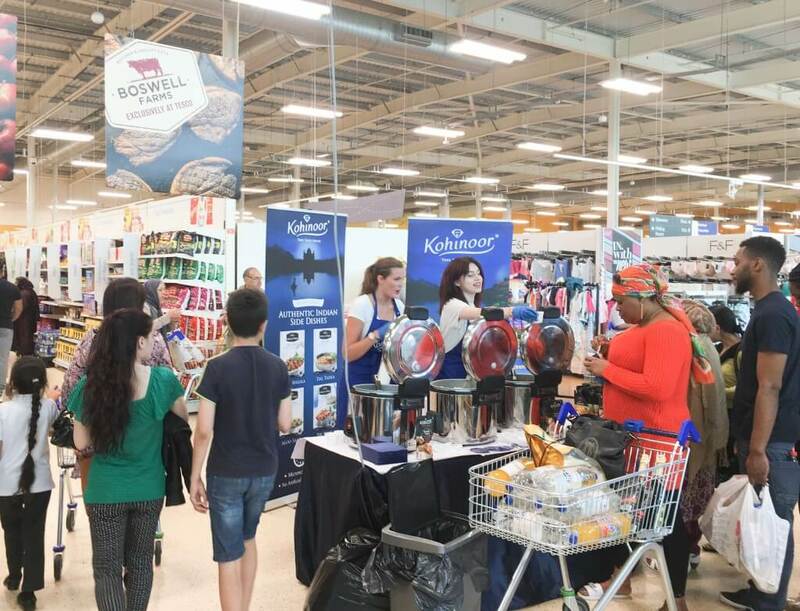 Most recently, we have been on a mini tour of Tesco stores around Leicester, Birmingham and Manchester, sampling a number of Kohinoor products including rice and cooking sauces. 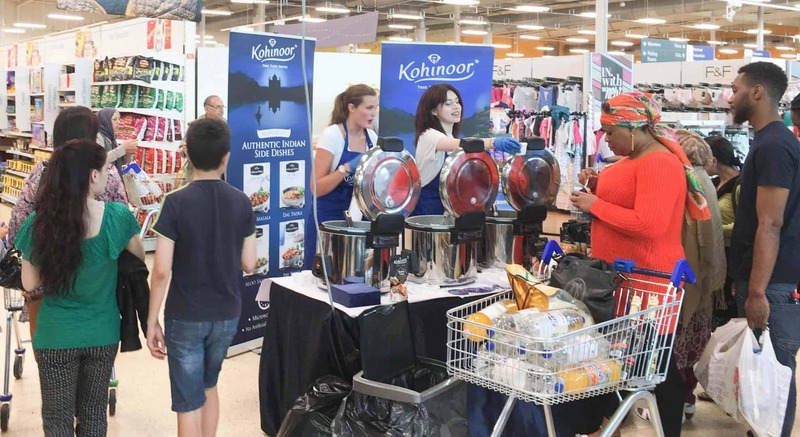 Our Brand Ambassadors have been cooking the products for customers to try and encouraging them to buy afterwards. 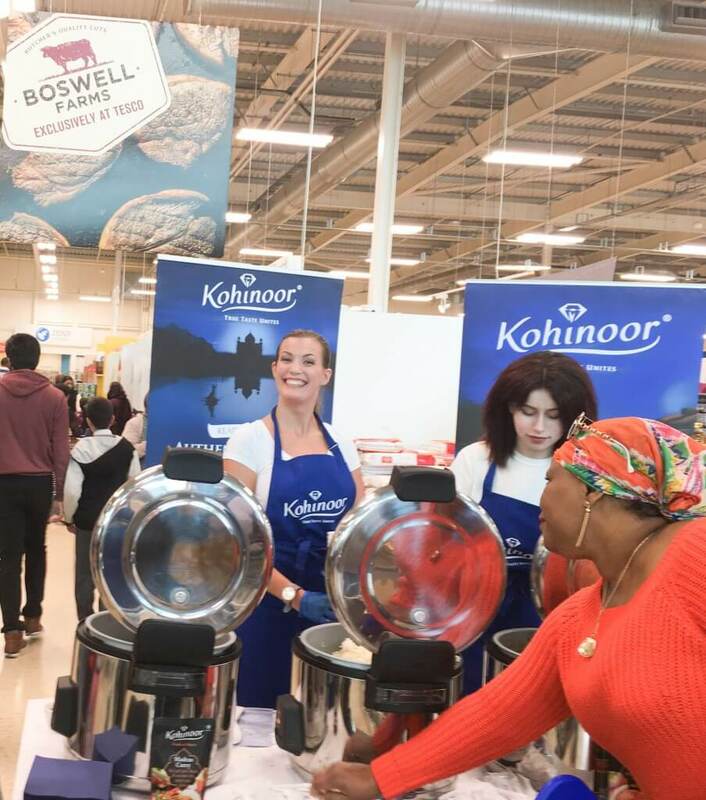 As well as this, our Brand Ambassadors have visited a number of Cash & Carry and Asian food stores, speaking to operational buyers about price lists and price offers, to stock Kohinoor products.